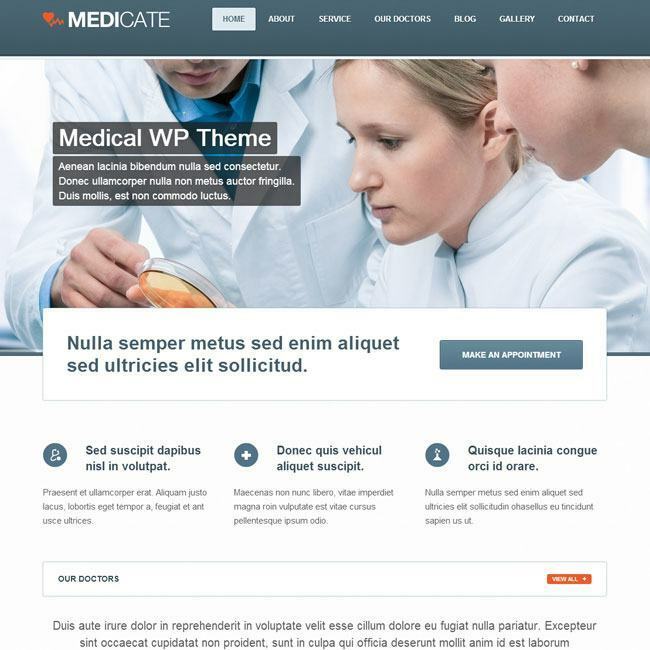 A WordPress theme for Medical related Business. 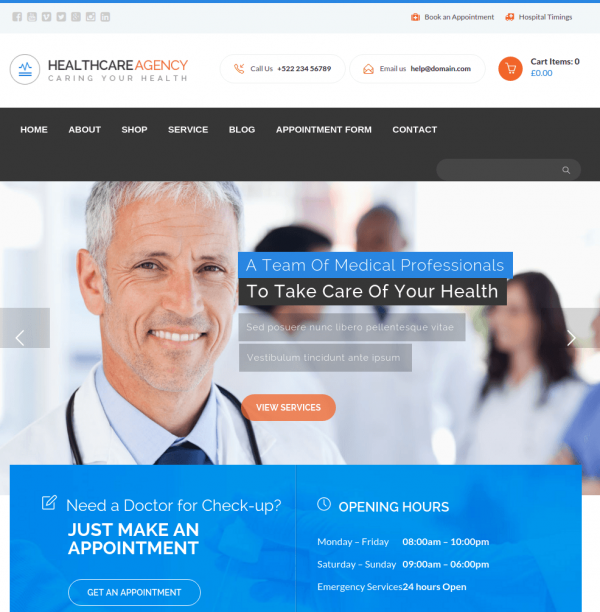 Heartify is a powerful WordPress Theme to build medical and health related websites. 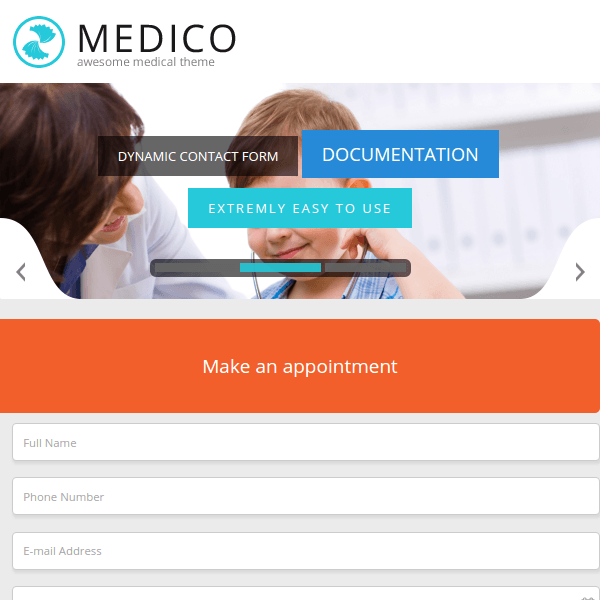 This theme comes bundled with various page layouts, content elements and contact forms. It is fully responsive and looks great with all the devices and is retina ready. 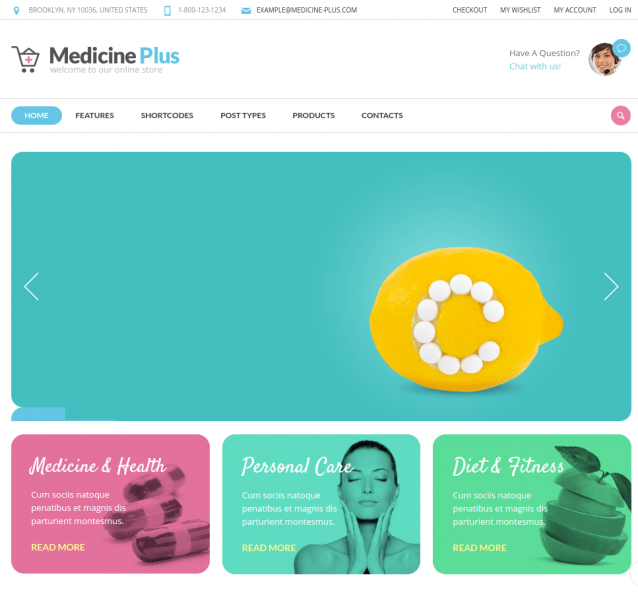 It can also be used to build various multi purpose websites due to its amazing design and features. It offers with simple and powerful code which is easy to understand. It is SEO optimized and it is coded keeping SEO in mind. Well integrated with most of the plugins by purchasing the template for it. From so many color options available it allows to give new look to the website. Creating multiple pages from simply drag and drop Page Builder. It works extremely well with Google maps and allows to use it for the website. 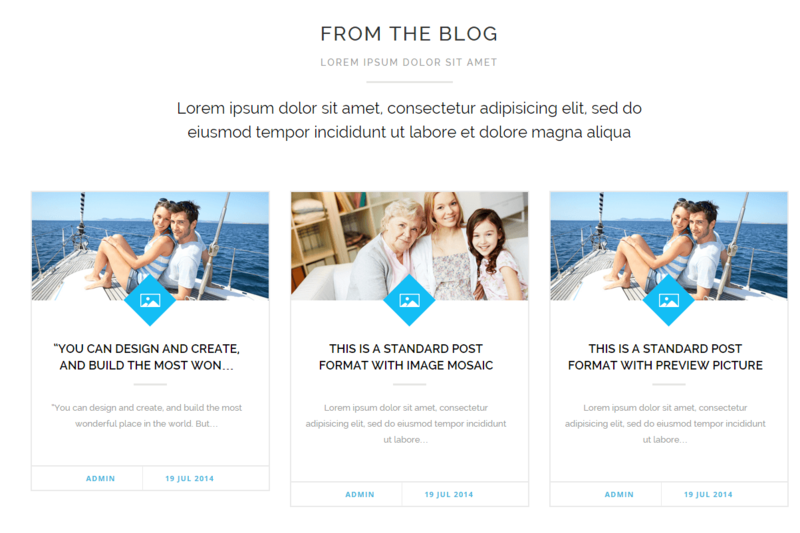 This theme is well tested with all the latest version of WordPress. 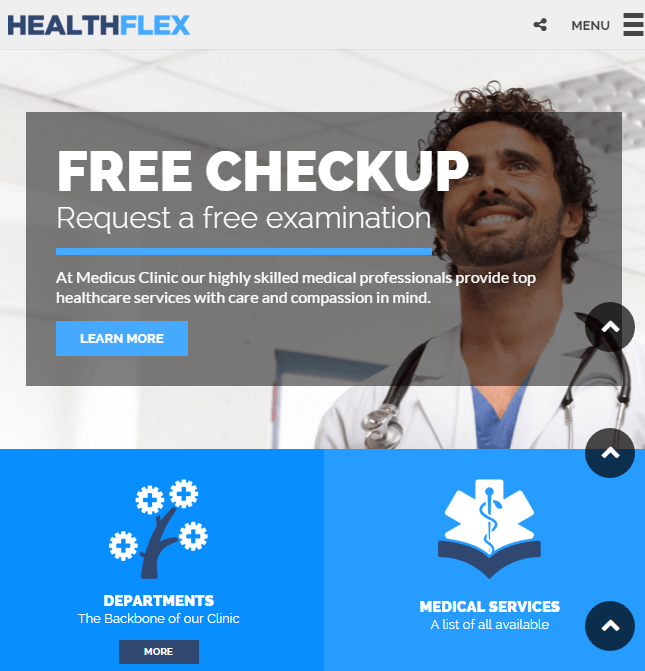 Helps to create an attractive and good website for the visitors through HTML. 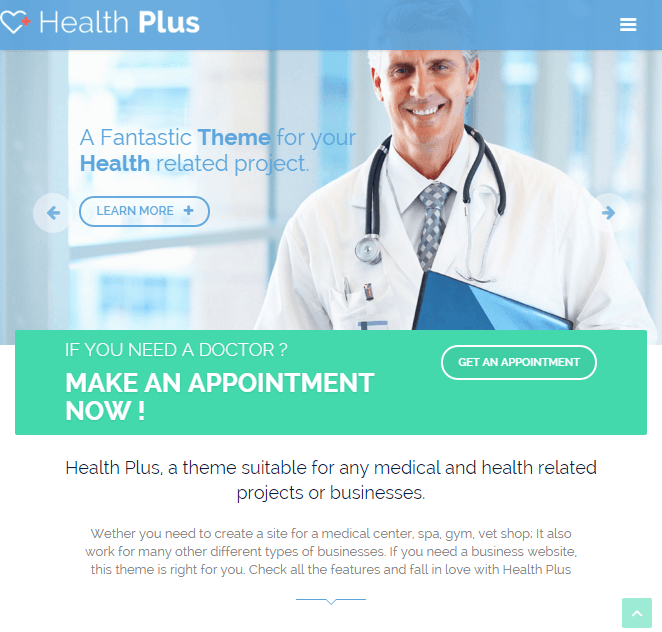 The template of this theme comes bundled with different types of Home page and the choice can be made.